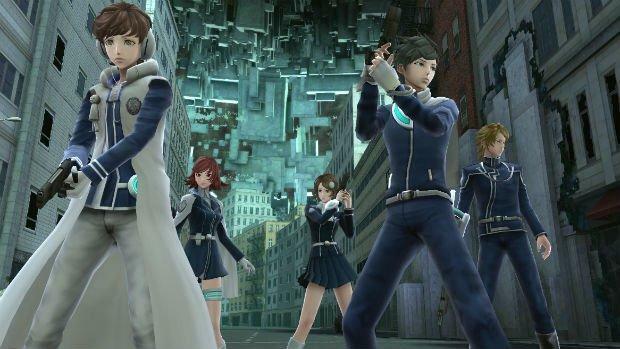 I still think Lost Dimension is a solid looking strategy RPG with some really great ideas, but I’m having a hard time buying into its characters after just a single trailer. Don’t get me wrong. 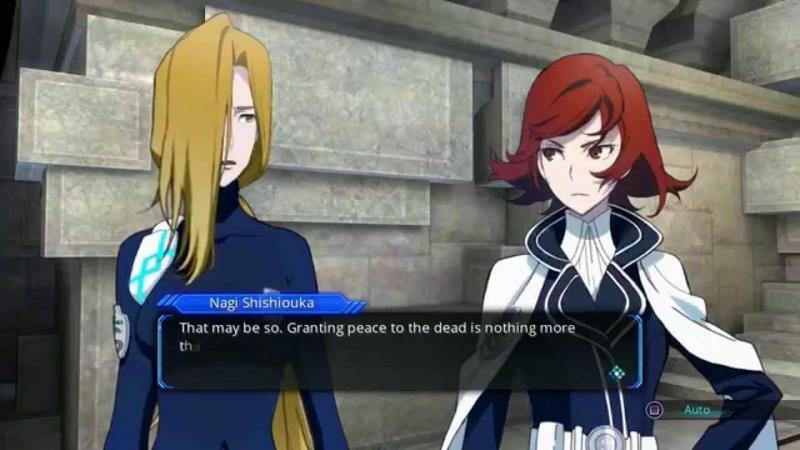 The character models in the actual battles look great, and each character’s unique abilities really help them stand out from the rest of the crowd. 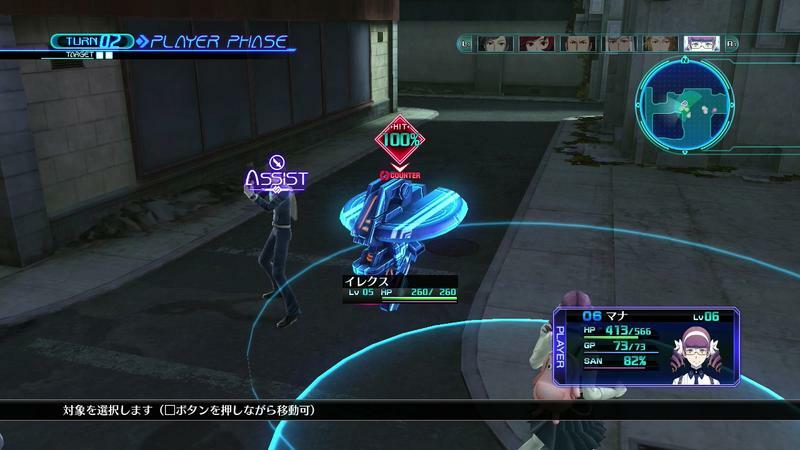 Atlus has provided a brief description of what three of them can do in the line of duty. 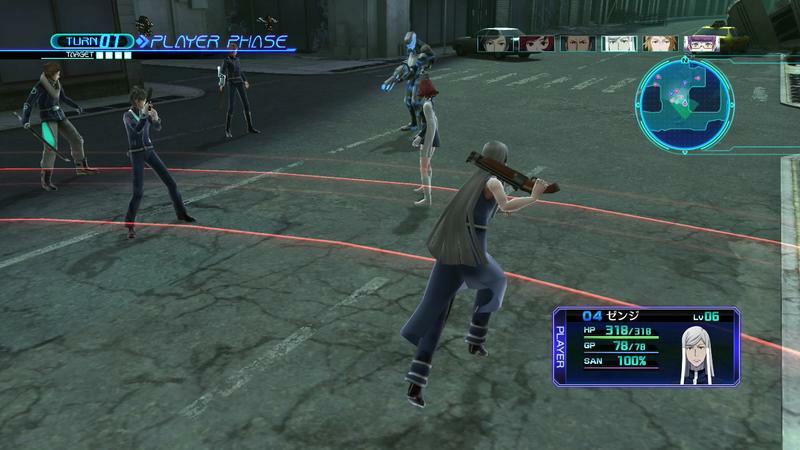 Agito can teleport himself to gain an advantage in battle, and set up some surprise tactics by teleporting allies and enemies as well. Marco on the other hand relies on sheer power; his telekinetic abilities can devastate even the most formidable foes, or protect him from taking damage. 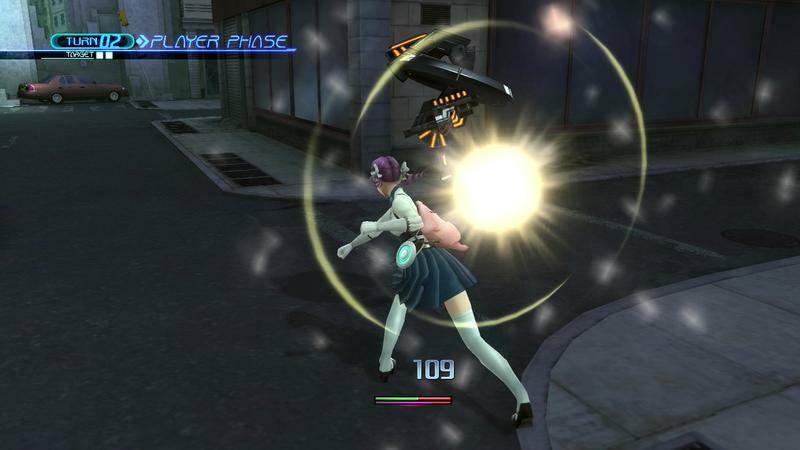 Lastly is the versatile Nagi, who flies around the battlefield thanks to her mastery over levitation. Her ability to levitate isn’t a one-trick pony either– she can use her body as a weapon and fly into enemies at incredible speeds to annihilate them. Sounds reasonable enough. If it’s not the character models or their abilities that rub me the wrong way though, then what is it? Well, is it just me, or is that character art just really… weird? Each cast member comes off as awkward and not in a creative, unique kind of way. Maybe it’s how their faces are barely animated on a perfectly still body frame or just the simplistic designs of their mouths and eyes, but this style almost resembles those old Adult Swim cartoons. Aqua Teens, assemble? The only difference is those shows were supposed to look weird and simple, a parody of old Hanna Barbera cartoons. Lost Dimensions plays it a little too straight. Persona 4, as the masterpiece that it is, beat this problem by throwing animation to the wind. The still art looked great, and nobody questioned it. Once Atlus started animating faces in Persona 4 Arena and Persona 4 Dancing All Night, then it started to get weird. Putting motion in art that was predetermined to be still just doesn’t work. 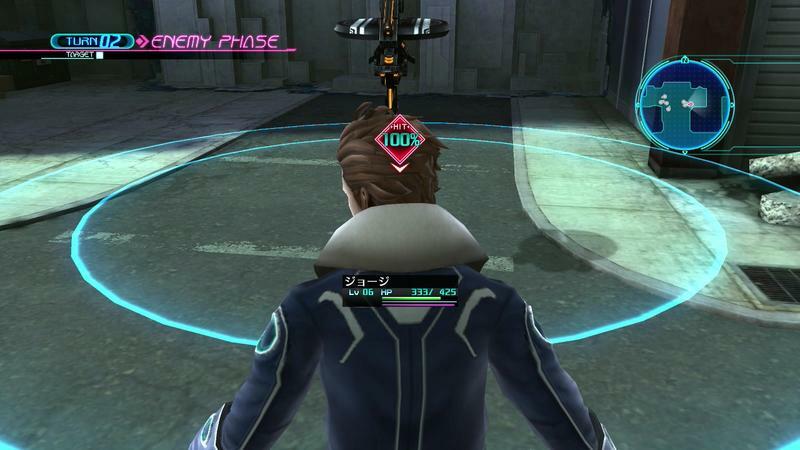 I already get the feeling I’m going to be blazing through these cutscenes as fast as I can. 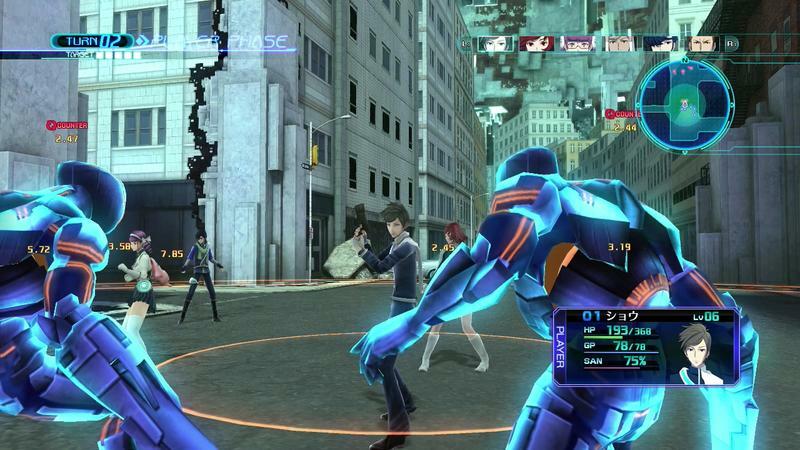 Lost Dimension’s gameplay looks really solid, if maybe a little over-animated, and I’ll probably want to rush to get back to it. 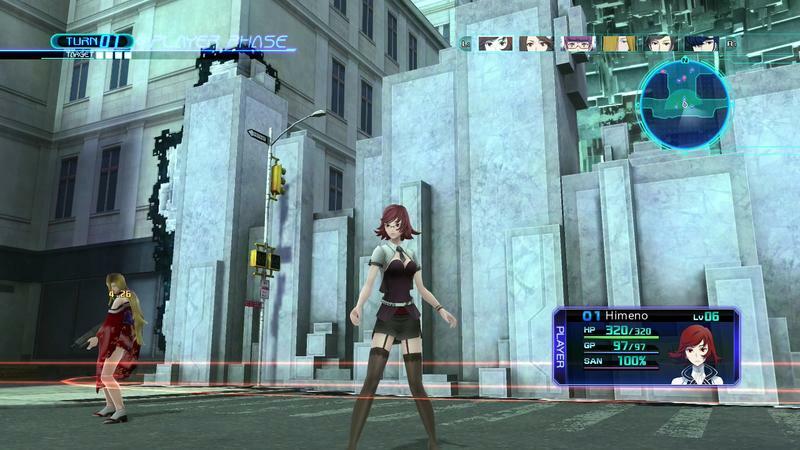 Lost Dimension launches for the PS Vita on June 23.